Storlie Company Inc. is the exclusive provider of The Harmony Collection. 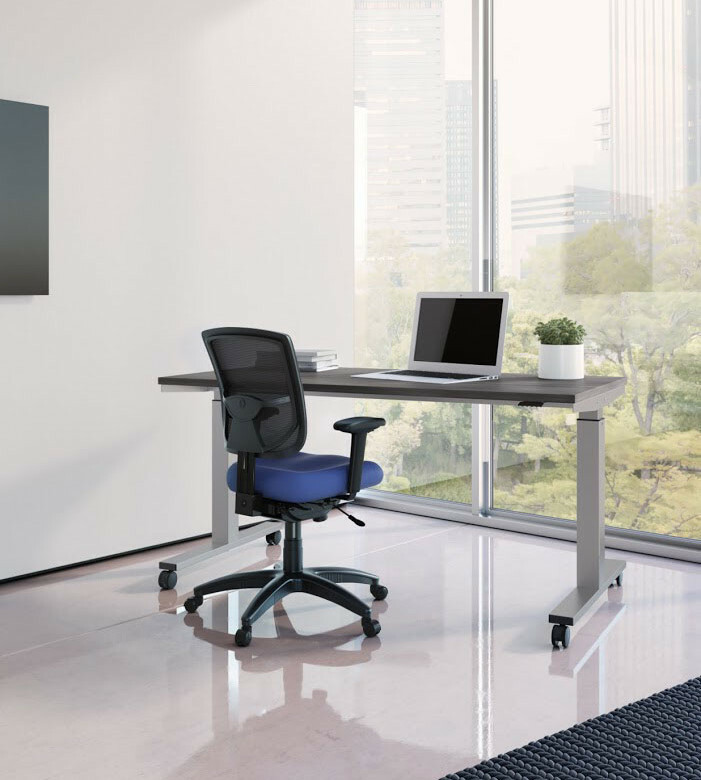 After more than 20 years of supplying the Midwest with premium furniture, we’ve learned that your office environment directly influences your work. We understand your need for an atmosphere that enhances productivity and encourages creativity. We’ve designed The Harmony Collection for the state-of-the-art businesses that aspire to create success. The Harmony Collection combines beauty, quality, and functionality while offered at an excellent value. Bring Harmony to your workplace.